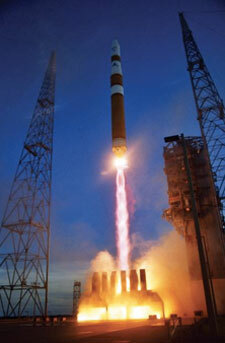 This Standard provides a baseline for NASA projects for the manufacture of space mission hardware or mission critical ground support equipment. 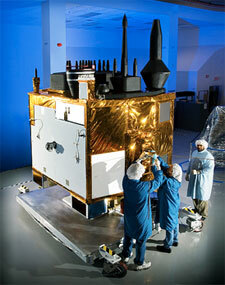 Each solderer goes through an additional forty hours of training beyond J-STD 001 training by a NASA trained Instructor. 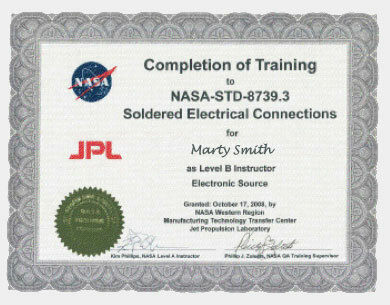 The soldering certification training prescribes NASA’s process and end-item requirements for reliable soldered electrical connections.